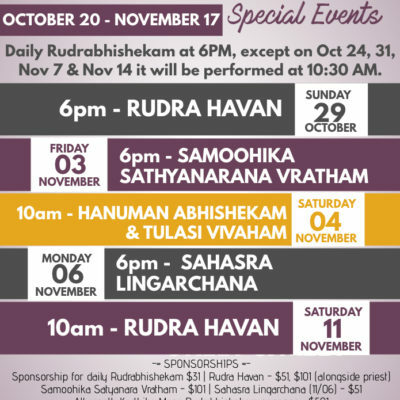 Sign up here if you PLAN to perform the Hanuman Chalisa Parayanam as part of the Laksha Parayanam. 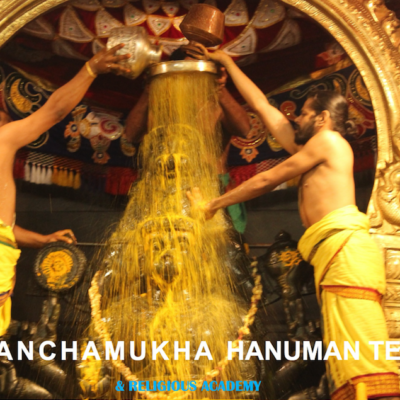 Sign up here if you have ALREADY performed the Hanuman Chalisa Parayanam. Please add your name to the list, along with the count (total number of times chanted). Copyright © 2019 Sri Panchamukha Hanuman Temple And Religious Academy.